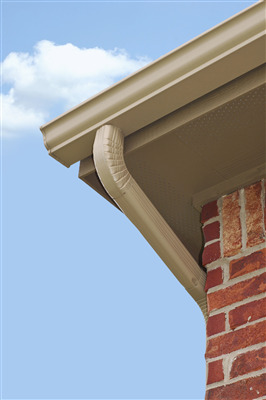 If you’re like most people, you’ve probably never thought about your gutter system other than if it looks nice and provides curb appeal to the exterior of your home. If you’ve ever had a leaking or clogged gutter you may have noticed the inconvenience of water pouring over from your roof in a steady stream in a place water isn’t supposed to be. Without fail, it always happens to be in the same place as where your head is when you step outside during a rainstorm. Buying a home is exciting, you’re making the heaviest investment in your future you’ll likely ever make. Owning a house is yet more exciting, you’re taking care of the home where your family lives and where you spend the majority of your time. Not so much fun, but something that has to be done, is the continued maintenance of the home. You have to assure it stays up to your standards as not only a safe and comfortable place for you and your family, but also assure the exterior meets the standards of your HOA and according to your lifestyle is inviting for guests whether they’re enjoying an afternoon visit, a dinner party, or staying overnight. 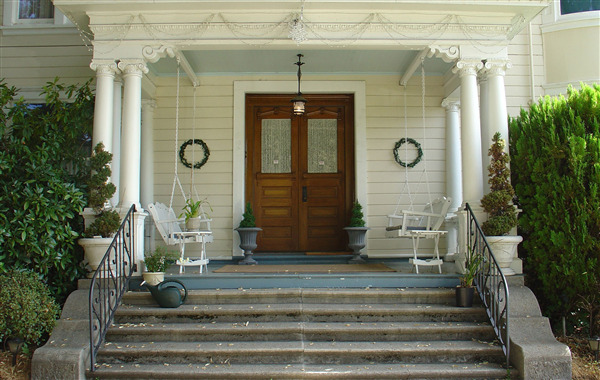 Exterior maintenance of your home may not have been your first thought when making the purchase but has to be done occasionally. 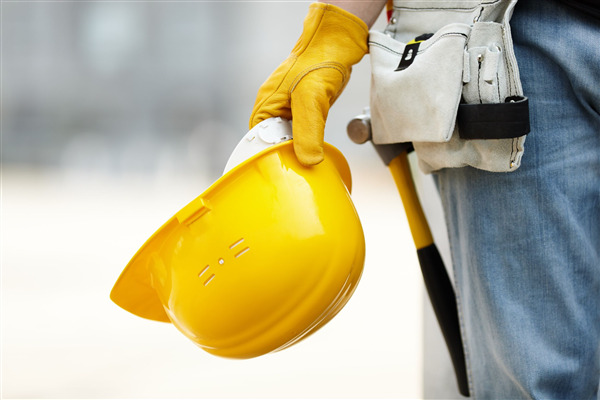 As a homeowner, you may or may not realize the terms, “maintenance, repair and replacement” have distinct meanings when used as professional jargon. 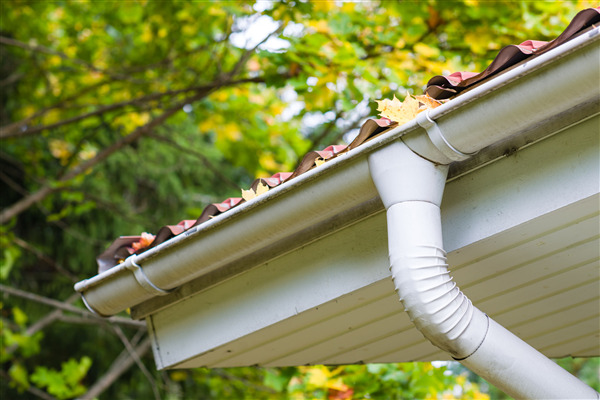 There are some clues you can watch for to understand which your home likely needs when your gutters aren’t working properly, although each situation can be a little different. It’s important to listen to your contractor’s advice and explanation when determining what is needed. An understanding of his lingo will help you understand what he plans to do and why. Home design may seem a wizardly craft to some, but it really isn’t so complicated with a few basic concepts. Keep in mind, there’s always an exception to the rule and you can generally trust your instinct to confirm what you think looks nice. The rules generally apply to define what is commonly determined as nice looking and can change with trends over time. The first and least arbitrary rule is if you plan to flip or rent the house, you want to appeal to what most people can appreciate. If you plan to live there forever, the final decision is based on what you and your family wants to call home.